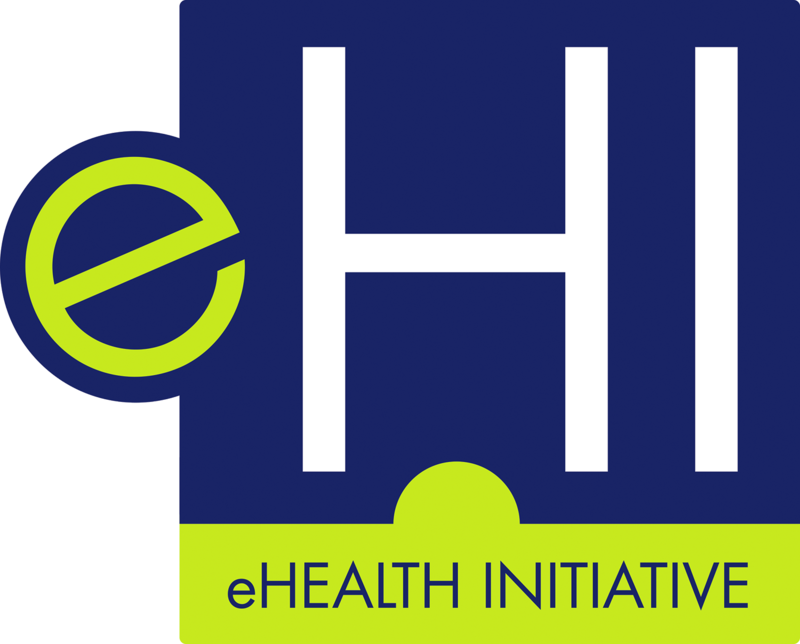 To download slides and watch a recording of the webinar, please visit eHI's resource center. As the healthcare industry moves into a more value-based market, consumer engagement is becoming an important factor. Patients who are more active in their own care, health, and well-being have lower healthcare costs and better health outcomes. In holistic, population focused-models, understanding and anticipating the needs of consumers is critical for patient engagement. Combining a customer relationship management (CRM) system with a big data platform enhances consumer engagement and provides a clear picture about what affects patient care and health. These systems go beyond marketing and sales to track engagement, demographics, clinical status, behavior patterns, and preferences. Susan Collins is a 30+year industry veteran who believes that innovative technologies can reshape healthcare and life sciences by empowering individuals to collaborate and problem solve in new ways. 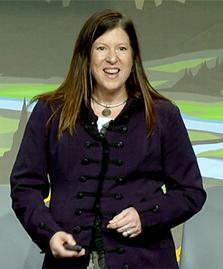 Prior to leading the HLS industry at Salesforce, Susan held C-level positions with healthcare providers as well as senior roles in sales, marketing and product development. As the vice president of population health accountable care strategy, Ray Herschman focuses on facilitating the creation and ongoing evolution of population health and value based reimbursement (VBR) strategic plans. He makes an impact on Cerner and clients by working to align resources and priorities to address dependencies and synergies that will drive growth and return on investments. Ray joined Cerner in 2017. 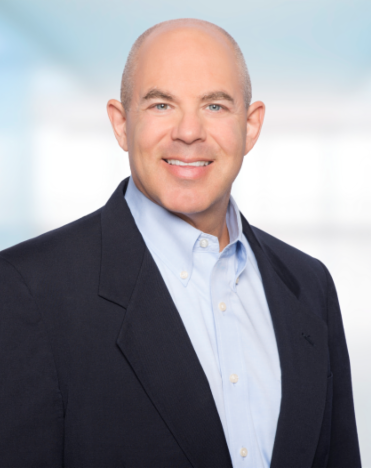 He has previously held roles including president and chief operating officer of xG Health Solutions, senior vice president of information management at Anthem, senior vice president and chief operating officer at WebMD Health Services, and executive roles at Mercer Health and Benefits Consulting, specializing in health care consumerism and provider performance transparency. Early in his career, Ray served in executive roles at two provider-sponsored health plans.